I took a couple days off from blogging. The group was playing games in the evening, and we were resting. Here's a short recap from the last few days. John is the BEST DRIVER! We spent time with the teachers from all three schools for the second day at the Leadership Conference. It was a great time of learning about the past, present, and future of Africa New Life Ministries from Pastor Fred. We also heard from Johnson about servant leadership. After the conference, we took a tour of the Rwandan National Library. All very fun, but it was hard to say goodbye to so many Kayonza teachers. My discussion group at the conference! We attended church at New Life Bible Church again. I absolutely love worshipping with so many different kinds of people and worship styles. We had lunch with Dr. G, who has been teaching at the seminary since February. I met him in March, so it was nice to see him again. Lunch was on point. I tried goat for the first time. Definitely not afraid of trying new things, and it was a great choice. We did some more shopping...I might have trouble getting all of this stuff home. Oops. Goat burrito...you haven't lived until you've eaten one. 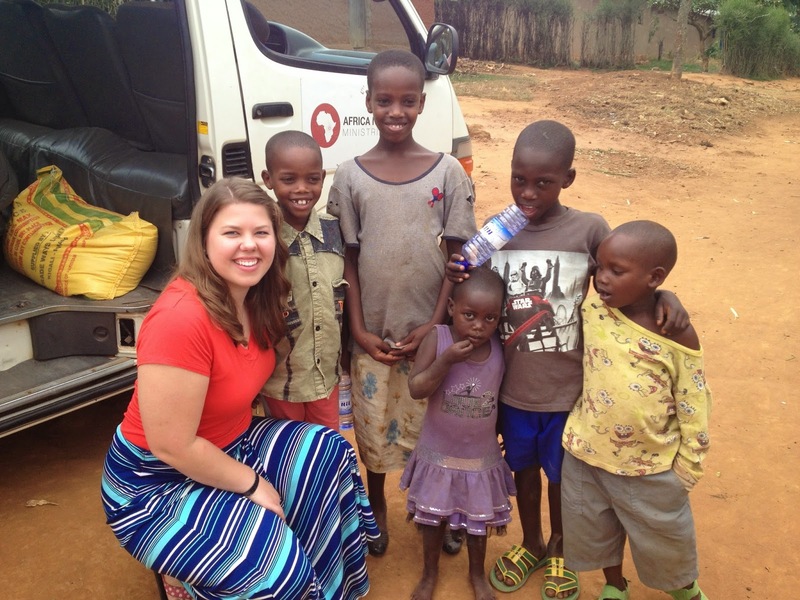 We went back to the school in Bugesera for more observations and teaching opportunities. 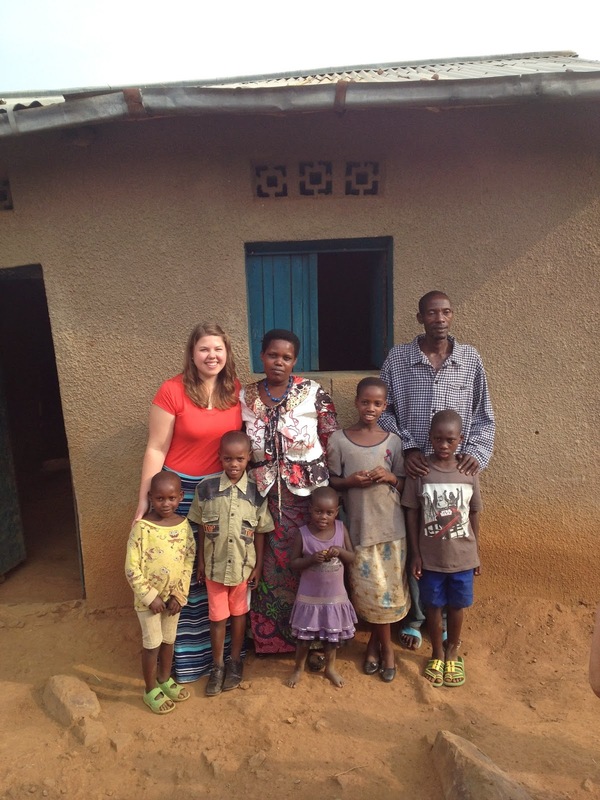 I observed math, science, and Kinyarwanda lessons. Moris, the science teacher let me ask questions of the Primary 5 students after he had completed his lesson on electricity. I was able to talk about some things powered by electricity that the students had never heard of before. Really cool and fun. Now for the best part of my day. I was able to spend time with Eric again! Love my sweet boy! He came to the school where we were observing, and Fred, the ANLM social worker in Bugesera, came to get me so I could see Eric. Eric was very hesitant at first but warmed up quickly like last time. His English (basically name, age, and alphabet) has gotten better since March. We checked his grades from last year and from this last term to make sure he is improving. 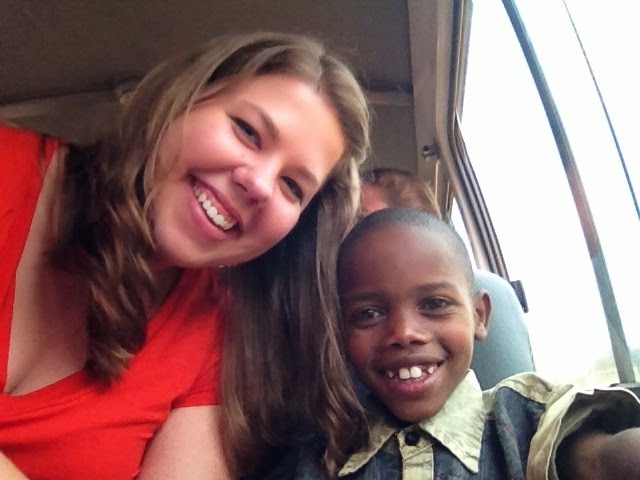 On the van ride to his house, I used Lauren's Kinyarwanda phrase book so I could talk directly to him. I asked him to sing a song, and he did. He is SO precious. 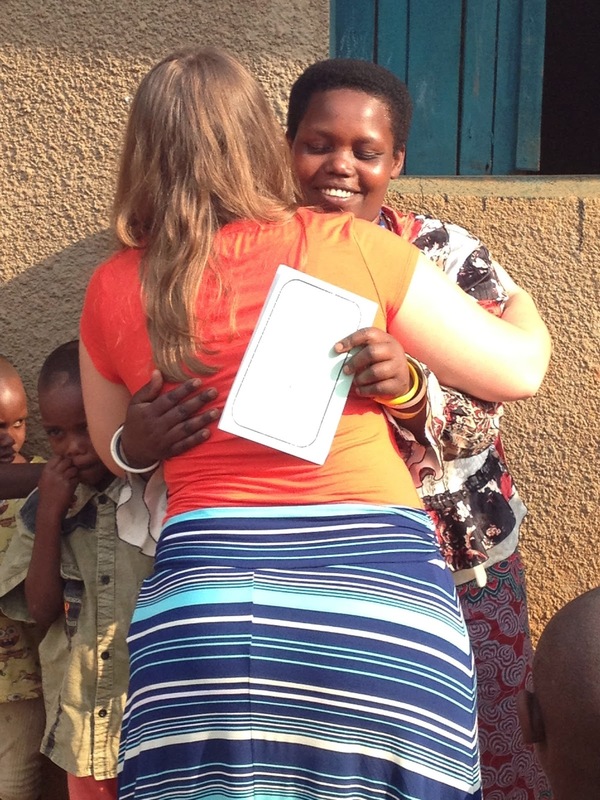 We stopped at a Emily's sponsor child's home (her name is Princess, and I am jealous!) down the street from Eric's home. All the children from the street were lined up at the door of the van, when I noticed the Star Wars shirt I bought for him last time. I quickly realized that the other boy was his older brother, Claude. Some of the other children were Eric's sisters Sandrine and Belize and his little brother, Emmanuel. We played tag in the street while we were waiting for the other home visit to finish. 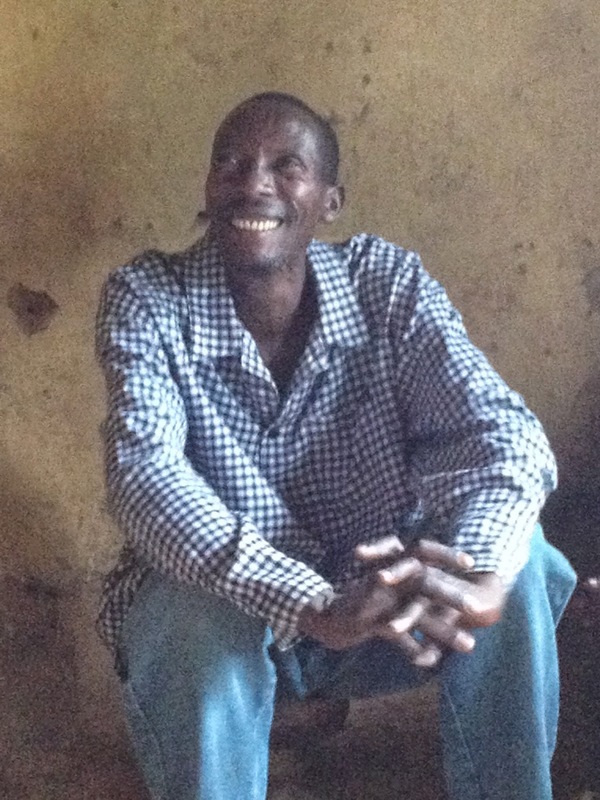 We walked down the street to Eric's home, where I was able to see his mother, Immaculette, again and meet his father, Emmanuel for the first time. His father was SO excited to finally meet me. We had some great discussion about how their family is doing, and they want me to go home and give love to my family in the U.S. I thought that was sweet. His mother had turned the fabric I gave her last time into a skirt. 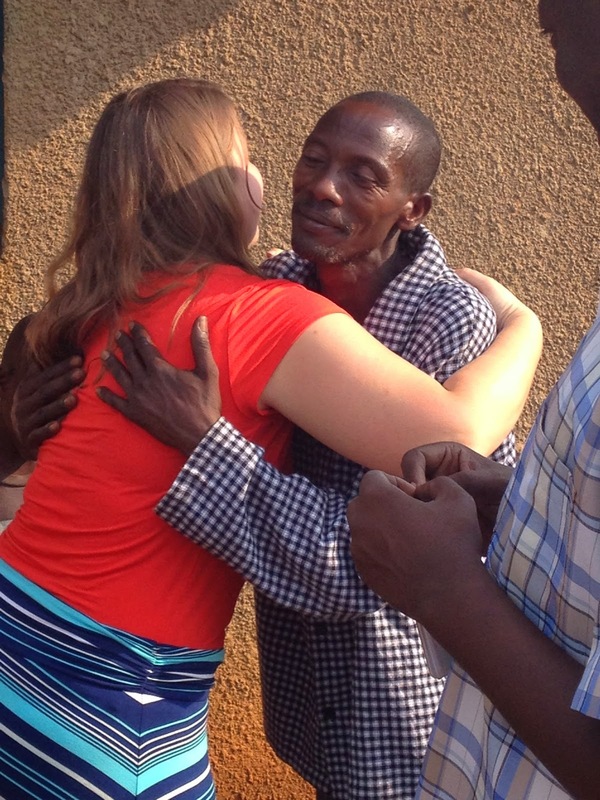 Eric's mother has started going to New Life Bible Church in Bugesera, but her prayer is that she will grow closer to the Lord. My prayer for them is that they all come to know Jesus as their personal savior. 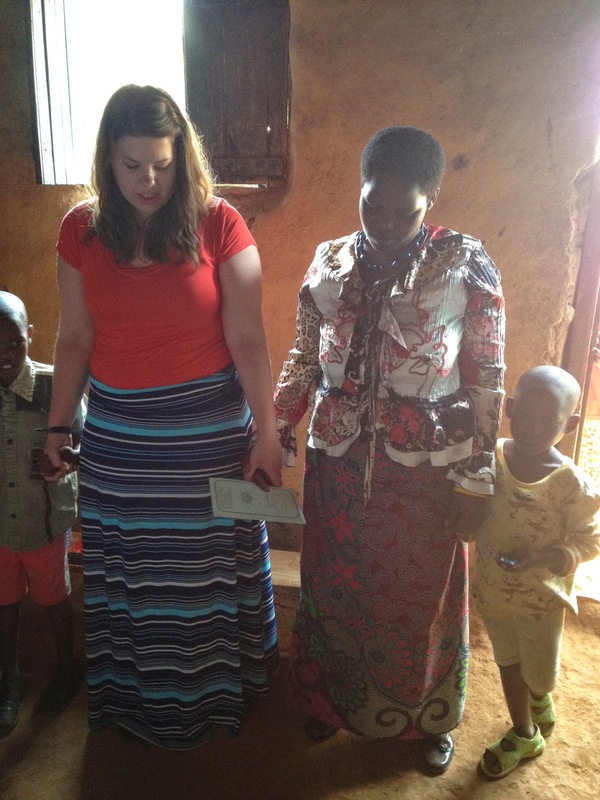 I told them to read the Kinyarwanda Bible I bought for them in April. Both parents can read, so I have some major things to pray for going forward. 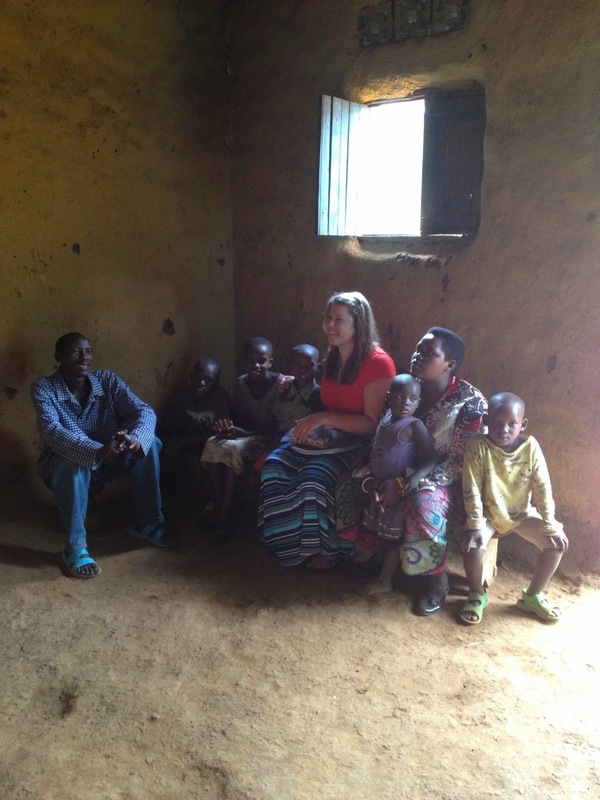 It was a special time of playing, praying, and sharing God's love with my sweet Rwandan family. Loved getting to meet Dad! 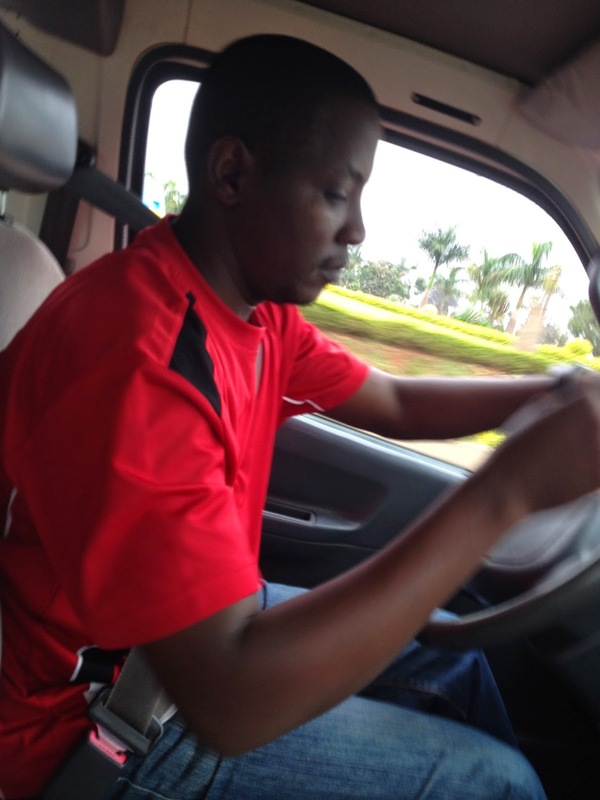 We've played all sorts of games while in Rwanda. For example, Zoo, Spoons, Turrets, Quiddler, Fish Bowl, and Bananagrams. The children at the schools do the "frat snap" when they want to answer a question. I really love African Tea. There was a diabetic section at the Nakumart (Rwandan Walmart). Cassava is a root plant and matoke is an African dish made with cooking bananas. Matoke tastes like mashed potatoes.